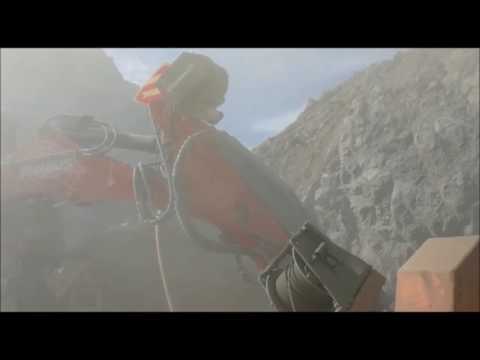 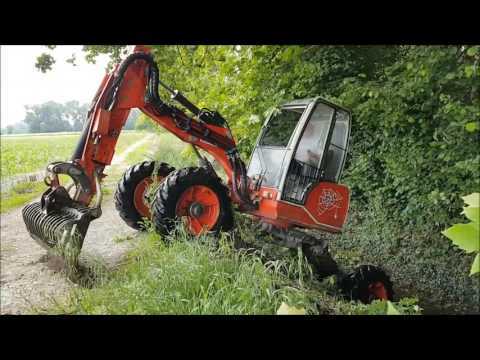 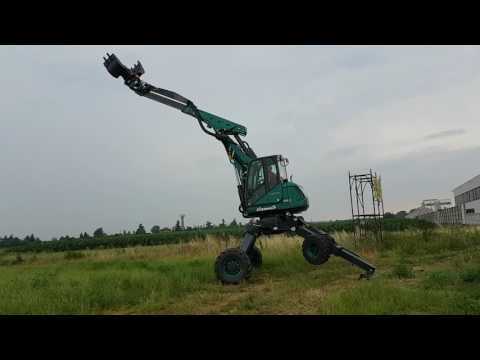 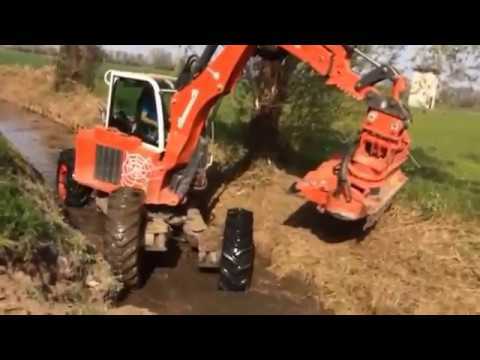 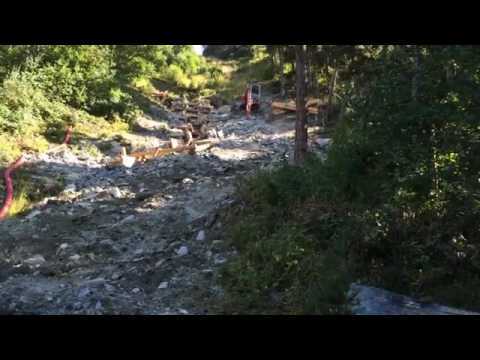 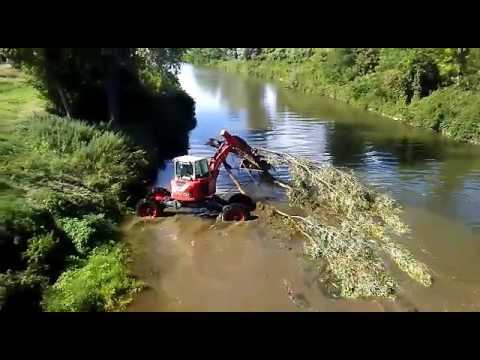 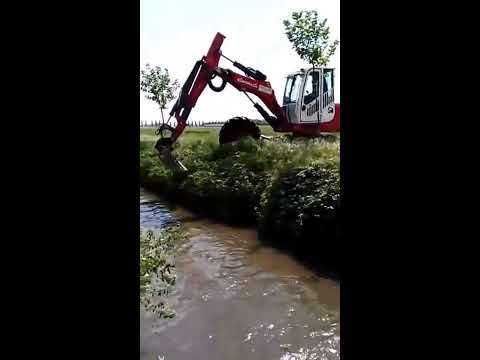 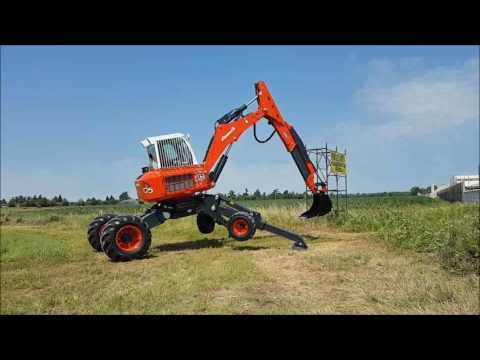 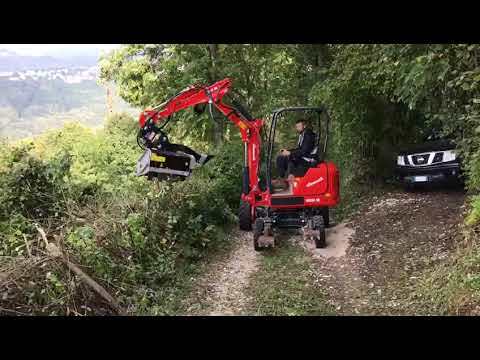 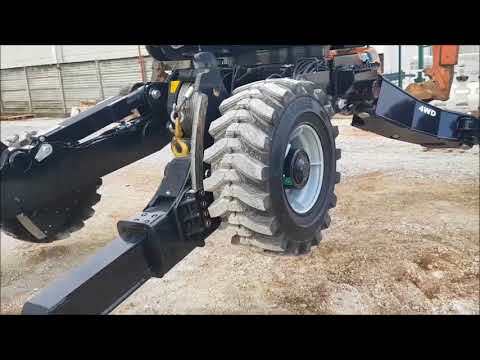 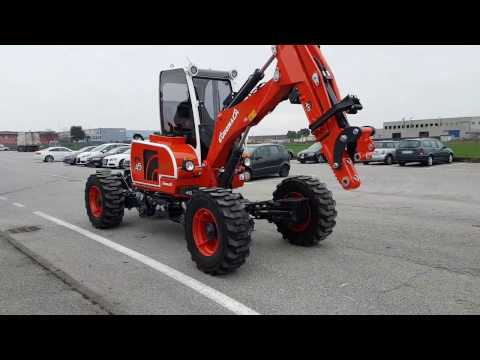 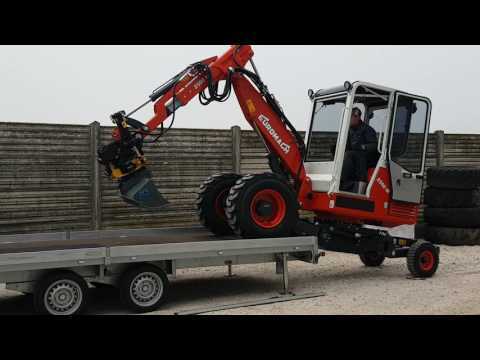 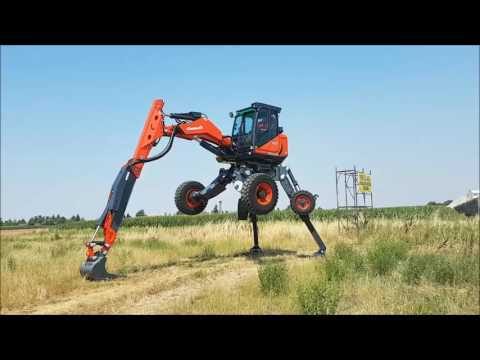 In this page we show you some videos of our spider excavators. 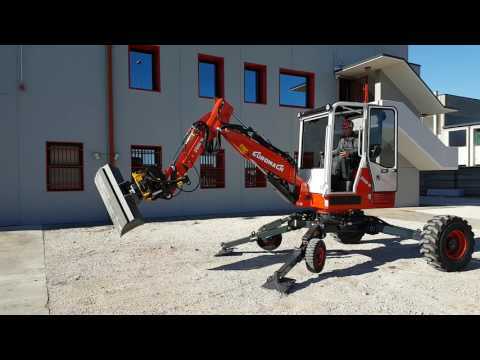 They are produced mainly by our customers who have filmed our machines in different conditions. 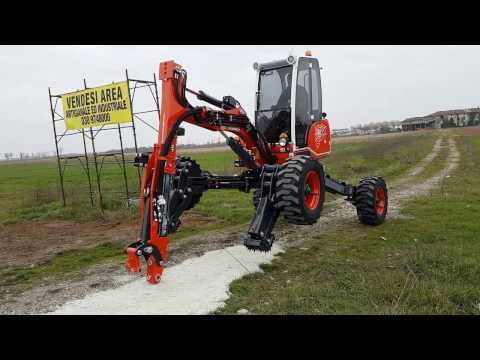 You can find others videos on our YouTube account or on our Facebook page, that we invite you to follow. 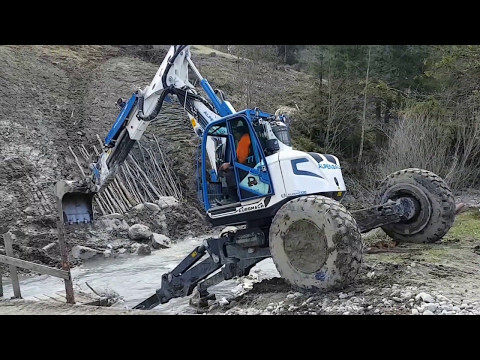 We thanks all our clients who send us their videos or publish them directly online. 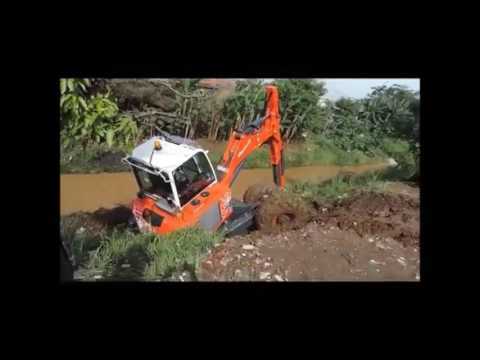 It's a pleasure to see our walking excavators in action!